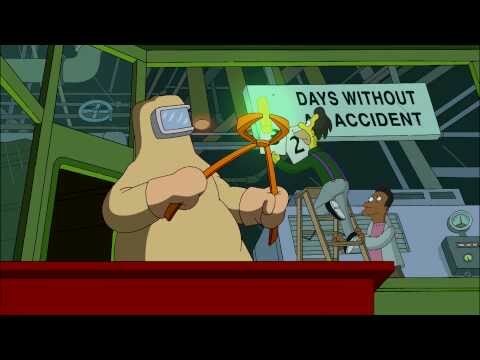 Tonights Simpsons intro directed and storyboarded by Banksy. I wonder how much the cells from the animation would fetch. Unsigned, one of 10,000, and painted anonymously in a factory. Just like all his other work, probably go for about 15k. He’s got it worked out. 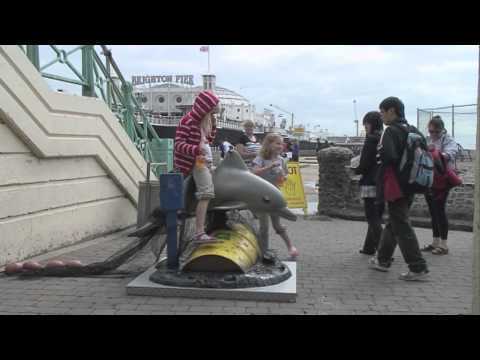 Not like he needs any intro or plugging for that matter, but check Banksy’s reworked kiddies dolphin ride complete with crude oil and net, installed on Brighton Pier. This is why the man, or should I say enigma, is the king of social commentary art…engaging the public with plenty of satire, wit and sheer cleverness. Always one step ahead of the pack.